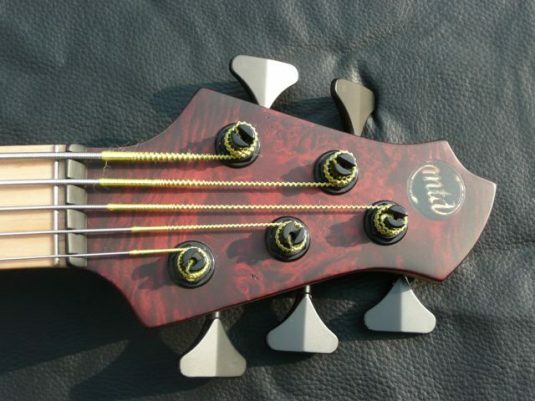 Here we have proof that a bass can be played AND stay in great cosmetic condition. 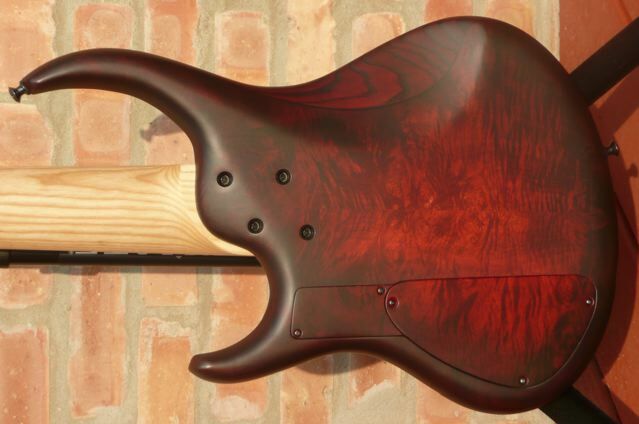 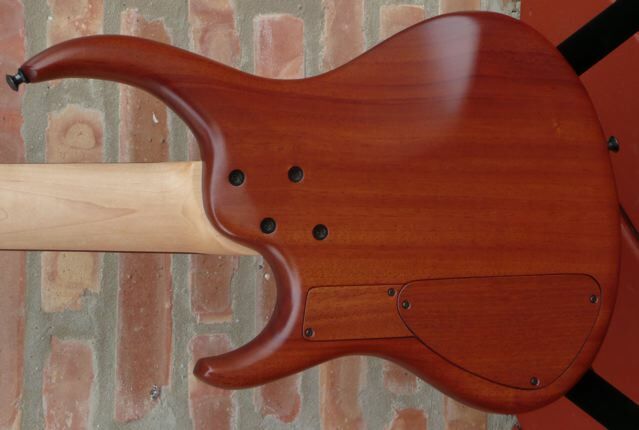 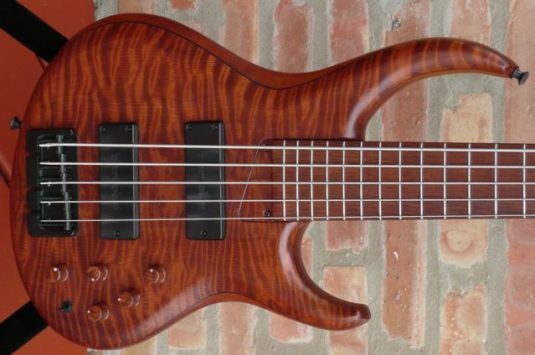 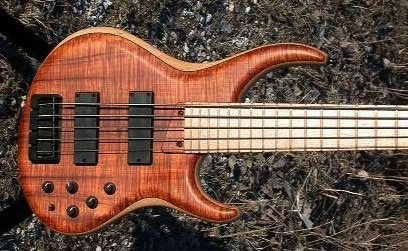 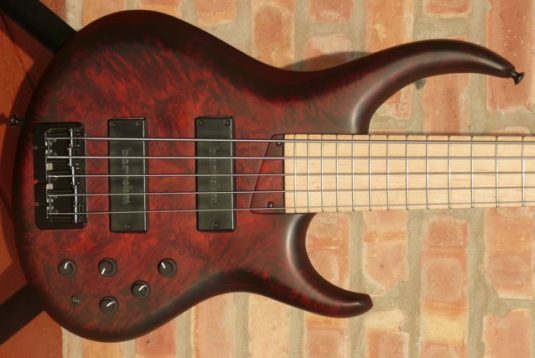 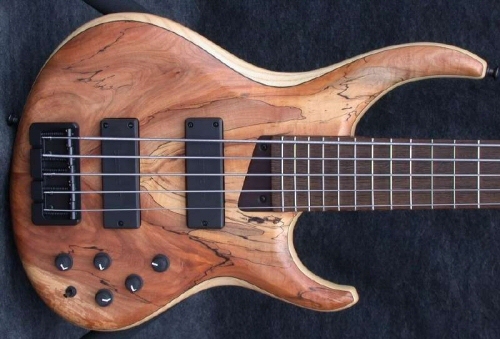 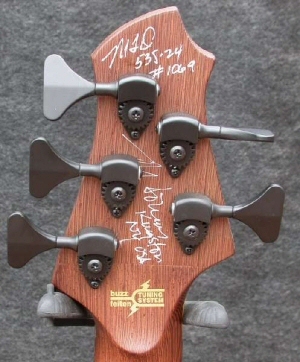 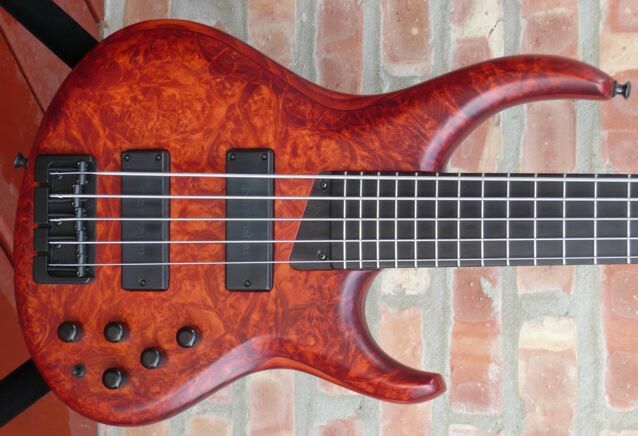 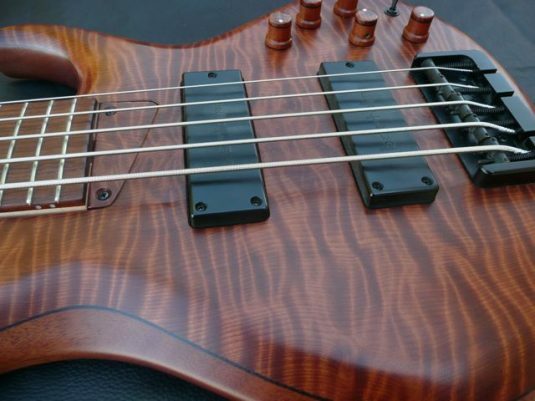 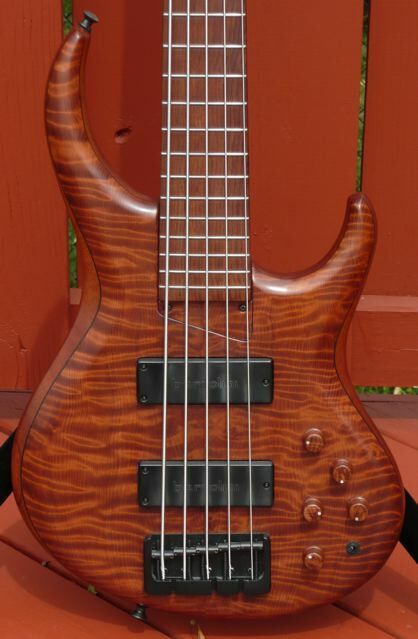 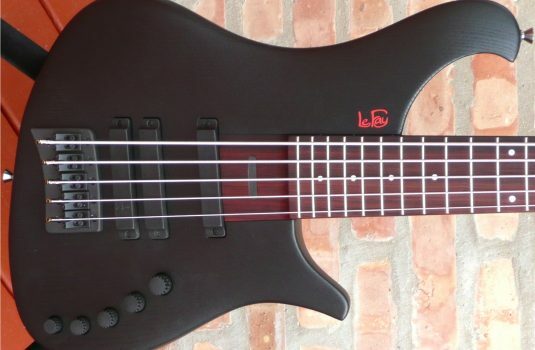 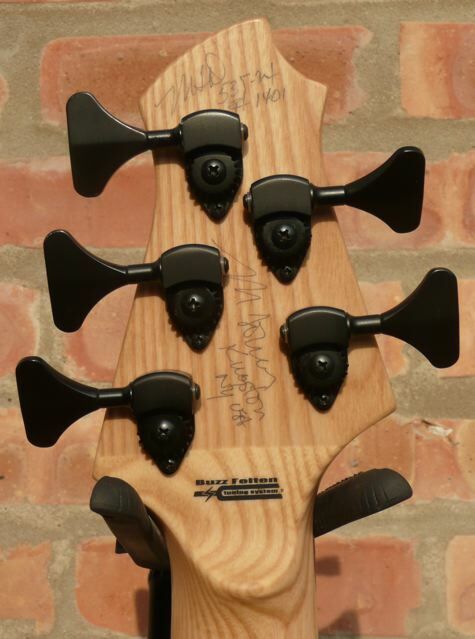 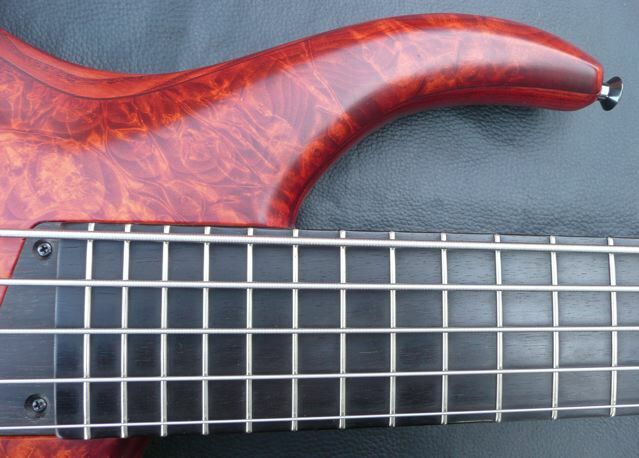 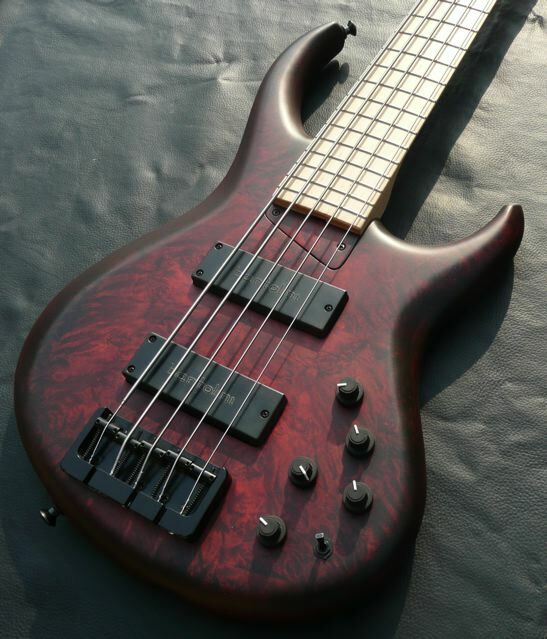 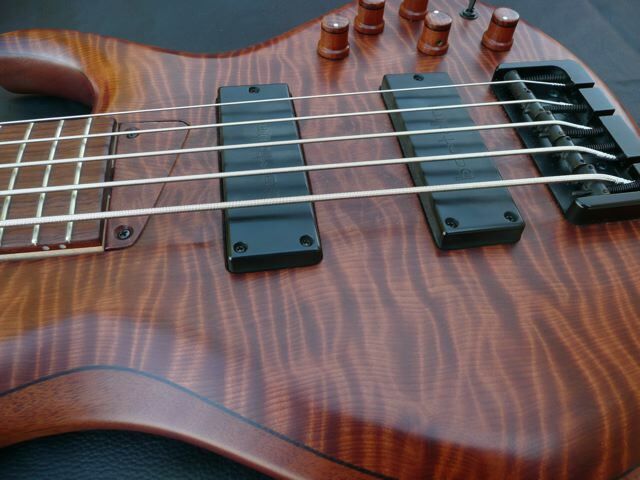 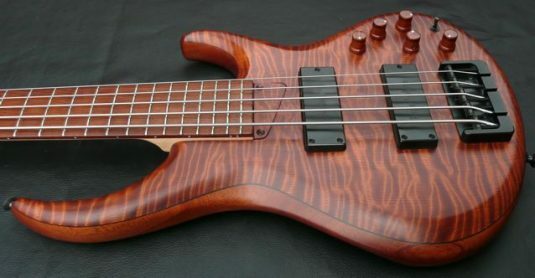 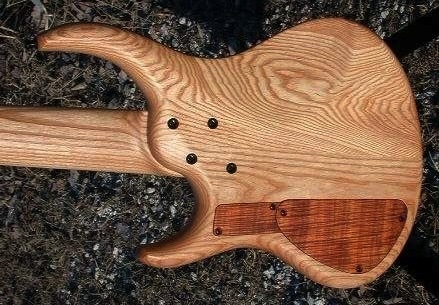 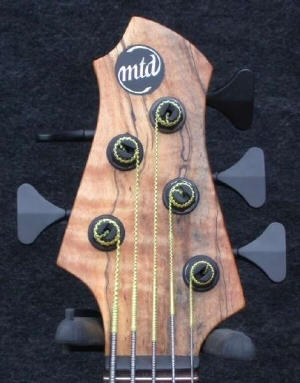 This bass was made in April, 2003 and it looks like new. 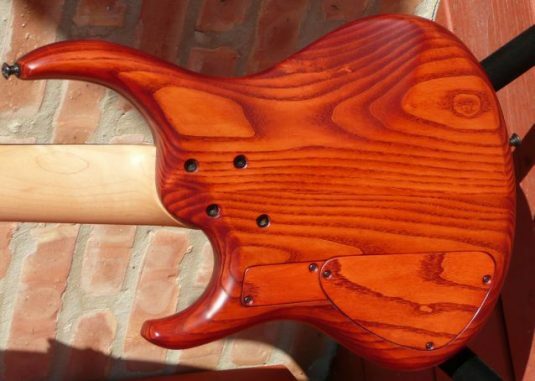 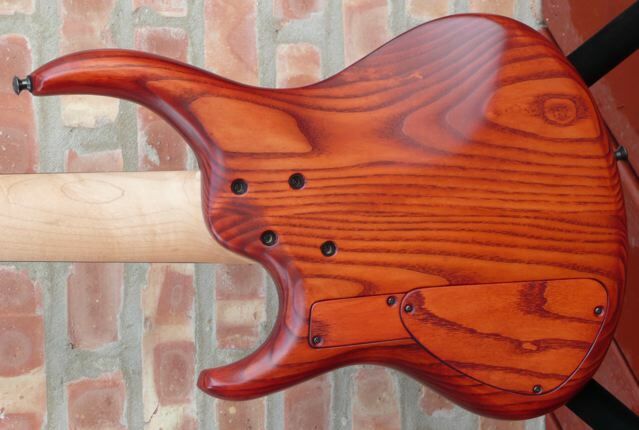 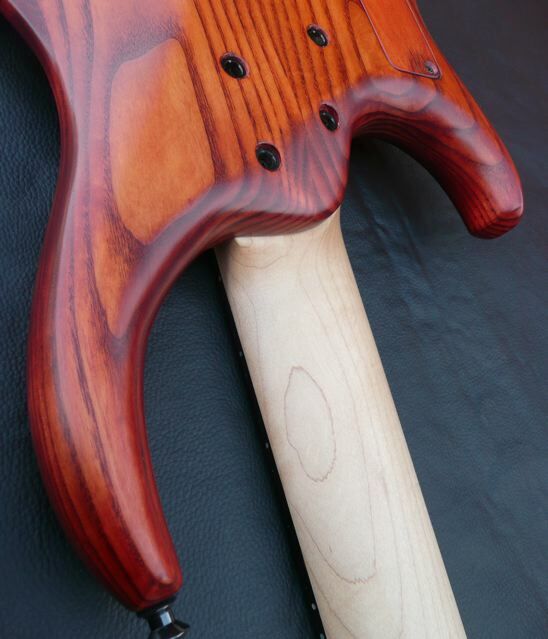 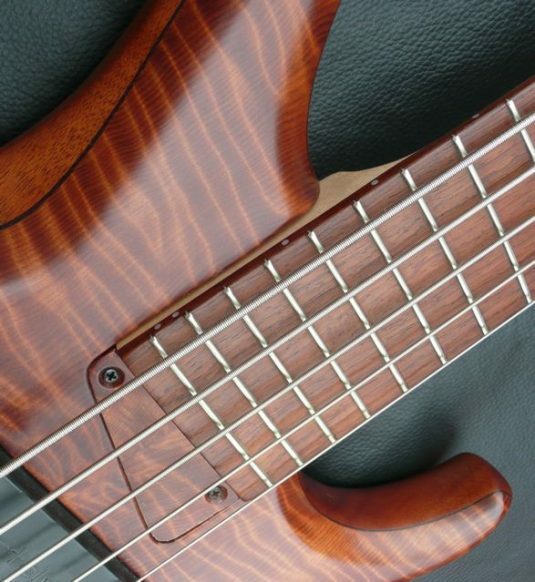 Burl Maple over Ash with a nice amber tint that is luminous in the sun and simply beautifully made in the shade. 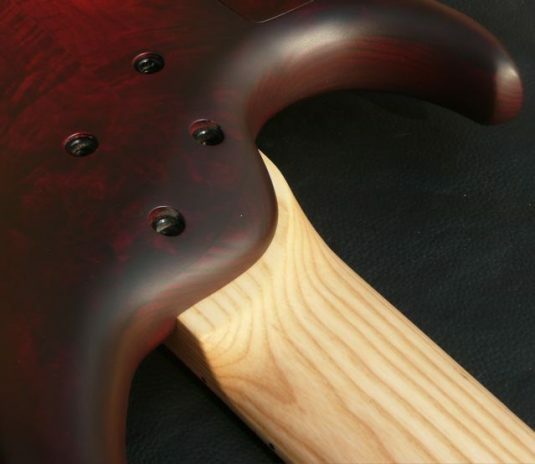 The Maple neck is very slender, the 24 fret Ebony fretboard as black as midnight. 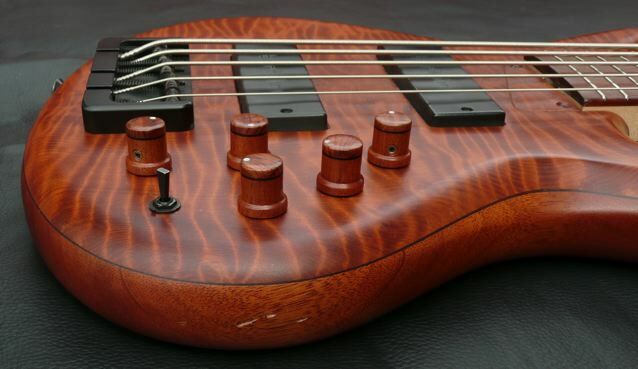 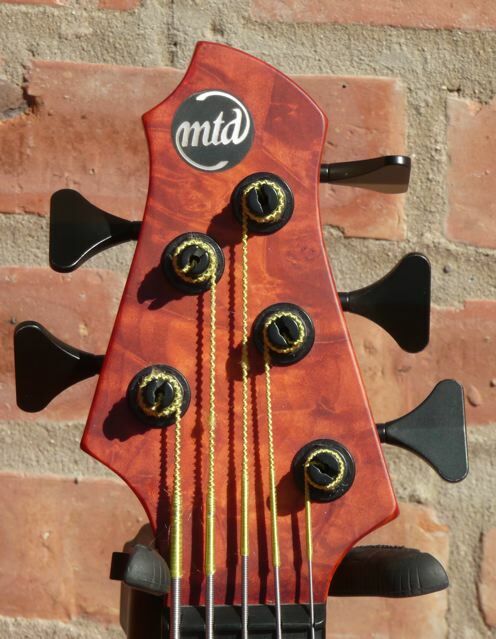 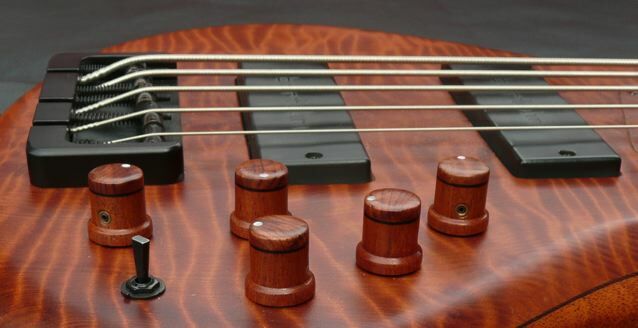 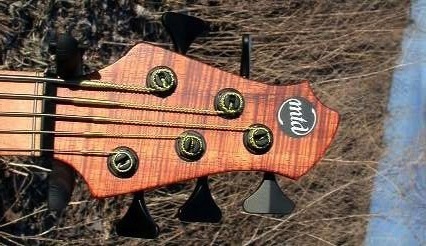 This bass comes with the original MTD ultralight case.